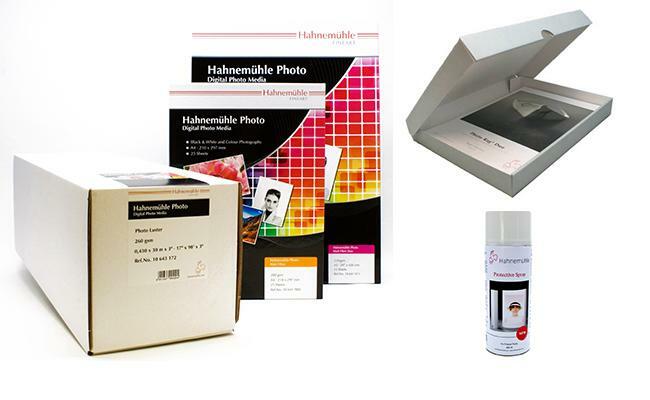 Originating from Germany and coupled with a rich heritage, Hahnemühle as a brand has been making premium fine art paper since 1584. Used by the most discerning artists, painters and photographers worldwide, it is considered one of the best archival papers in the world available for artists to express their work, without compromising on quality. Bouncelite is an innovative softbox flash diffuser system for Speedlite flash users. Designed and made in the UK it was formed to provide accurate and controlled flash diffused lighting for all kinds of lighting conditions.